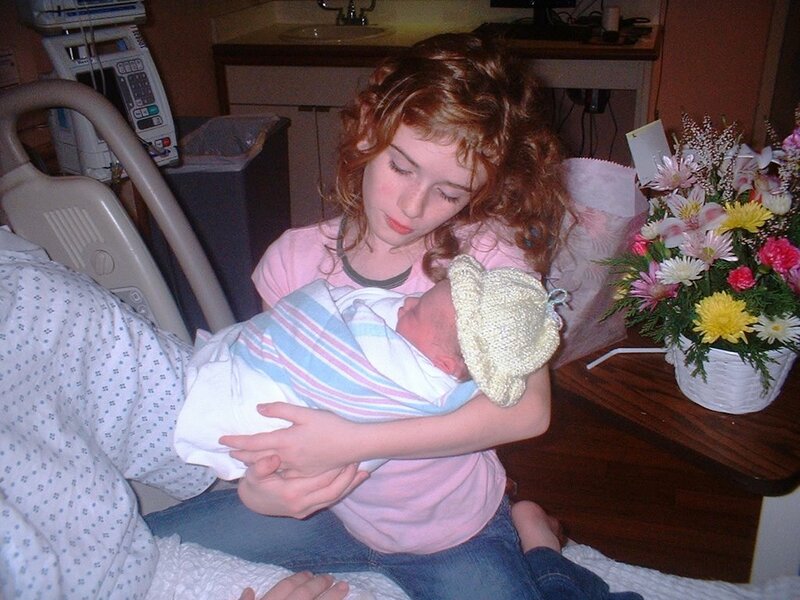 My daughter Madison became a big sister this week - again. She saw her new little sister Seanna Miriam being born on Monday. She was so excited to be a big sister again. She was even more excited that she was one of the first things that Seanna got to see. She's been very helpful so far, although she says that she won't change poopy diapers.